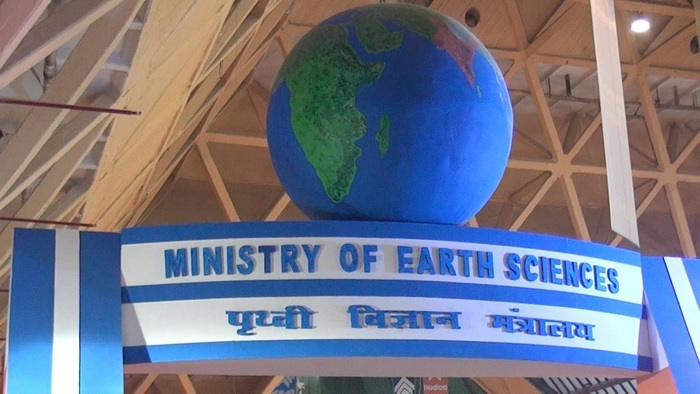 In a bid to improve accuracy of weather forecasts and climate change predictions, India’s Ministry of Earth Sciences (MoES) has partnered with leading American computing firm Cray Inc to deploy its supercomputing hardware. India’s new system will bring it on par with international counterparts. As part of the partnership, the government-backed agency has deployed two Cray XC40 supercomputers and an equal number of Cray ClusterStor storage systems for conducting weather forecasts as well as research activities. Thanks to the added computing power at their disposal, MoES’s scientists are expected to derive great benefits and explore newer possibilities in the domain. 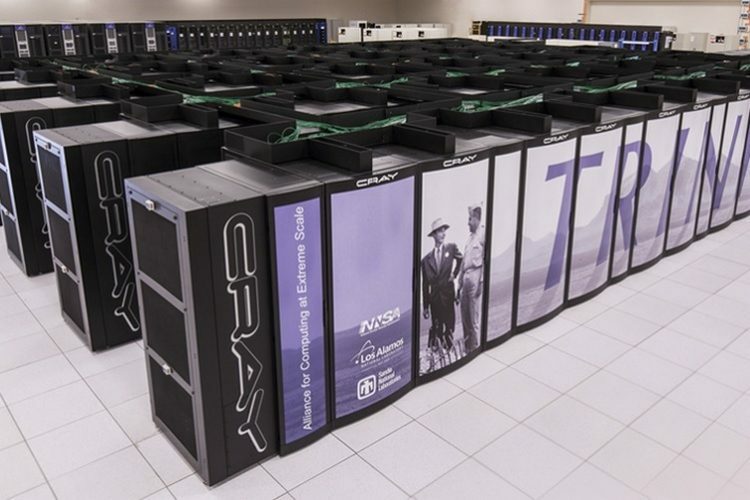 Our new Cray supercomputing systems provide MoES’ scientists with the computational power needed for producing more accurate and reliable weather forecasts at much higher resolutions. The MoES has signed a contract worth $67 million with Cray to source the aforesaid hardware whose combined computing chops make it the beefiest supercomputer set-up in the country, thanks to its cumulative FPU (Floating Point Unit) of over 6 petaflops and storage capacity of more than 18 petabytes. 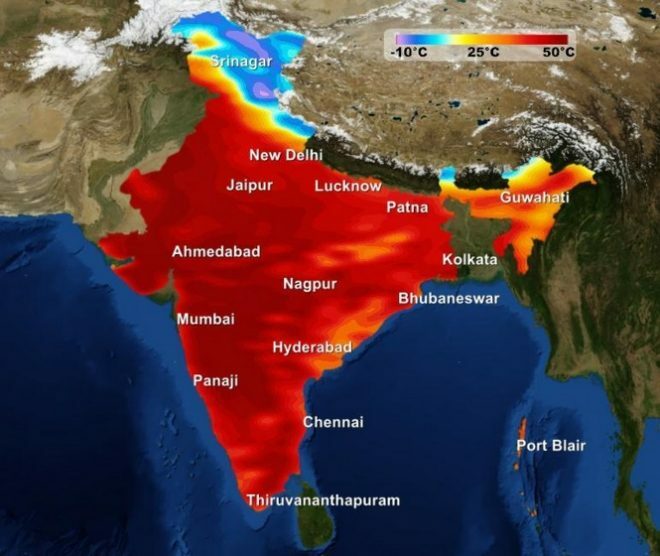 The powerful computing systems will help scientists create detailed weather and climate data models that will allow them to dole out more accurate forecasts related to events like heat waves, cyclones, monsoons and a host of other weather phenomena which have a direct impact on the lives of people. The supercomputers provided by Cray have been installed at two different divisions of MoES in Pune and Noida respectively. The more powerful supercomputer system — christened ‘Pratyush’ — has been deployed at the Indian Institute of Tropical Meteorology (IITM), and it will primarily serve the purpose of improving weather and climate forecasts, alongside its utilization in conducting research. The second Cray supercomputer system at the National Center for Medium Range Weather Forecasting (NCMRWF) will be used by the scientists to perform operational weather forecasts on a daily basis.